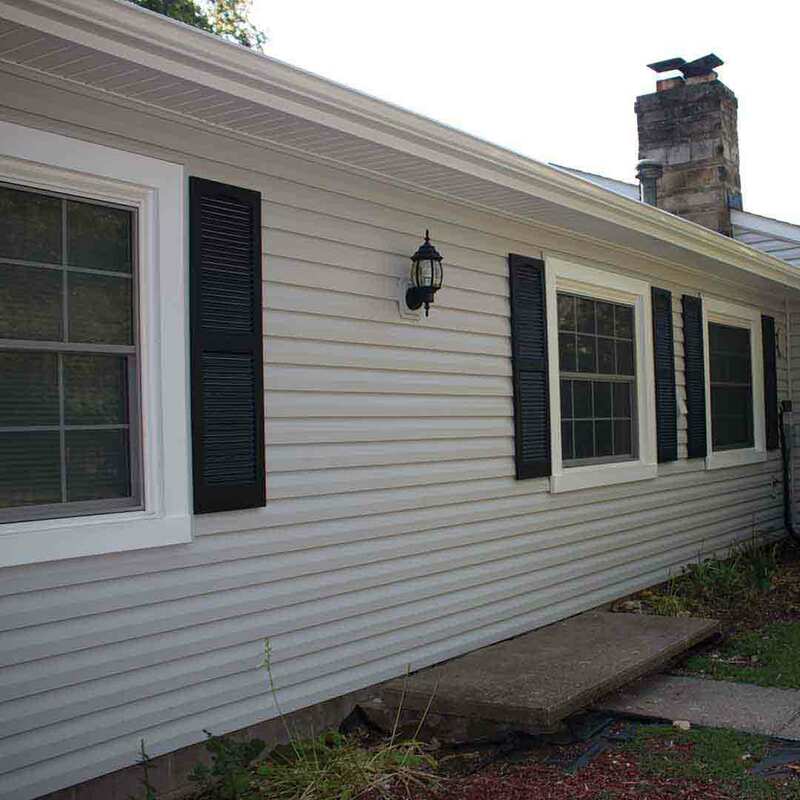 Grafton, Ohio homeowners trust Universal Windows Direct for exterior remodeling services. 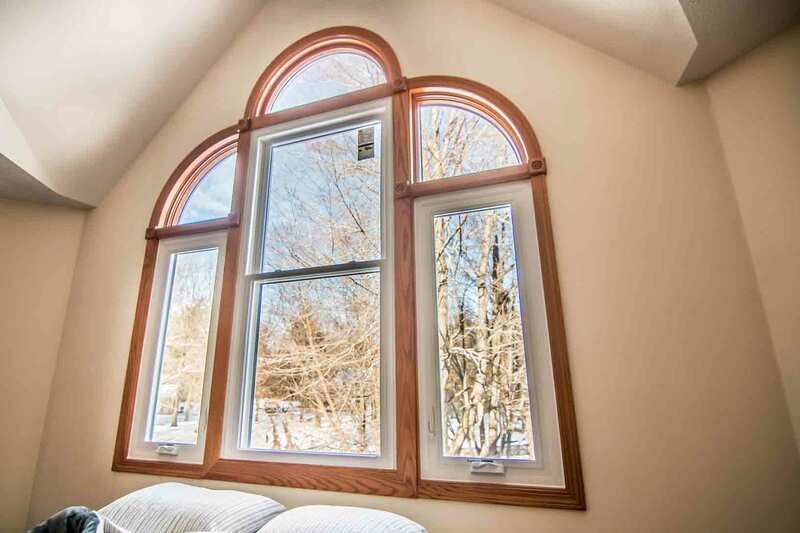 With our replacement windows and other exterior products (entry doors, vinyl siding, roofing), homeowners will experience the power of superior energy savings, indoor comfort, and a better quality of life. As an award-winning exterior remodeling company, customers can expect nothing but the best customer service, products, and warranty available on the market. UWD differs from the competition by offering quality products at affordable prices. 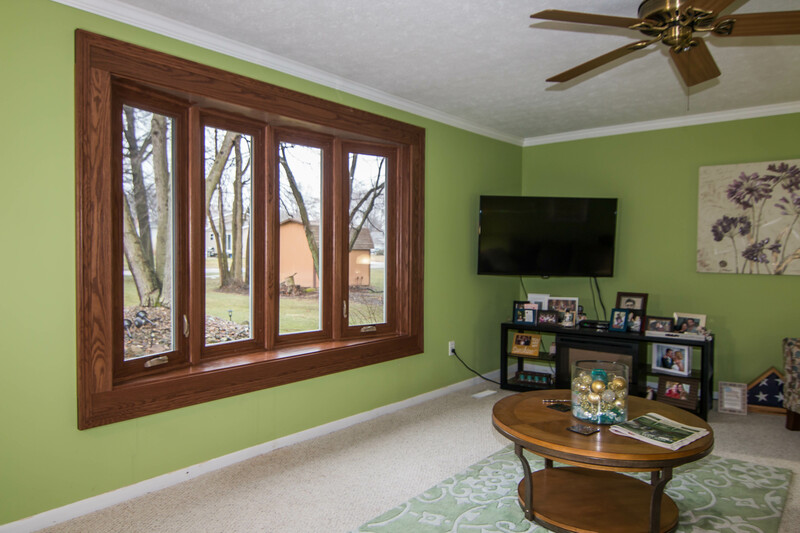 With UniShield® window replacement, homeowners can feel confident that they’re making a sound investment with home performance. 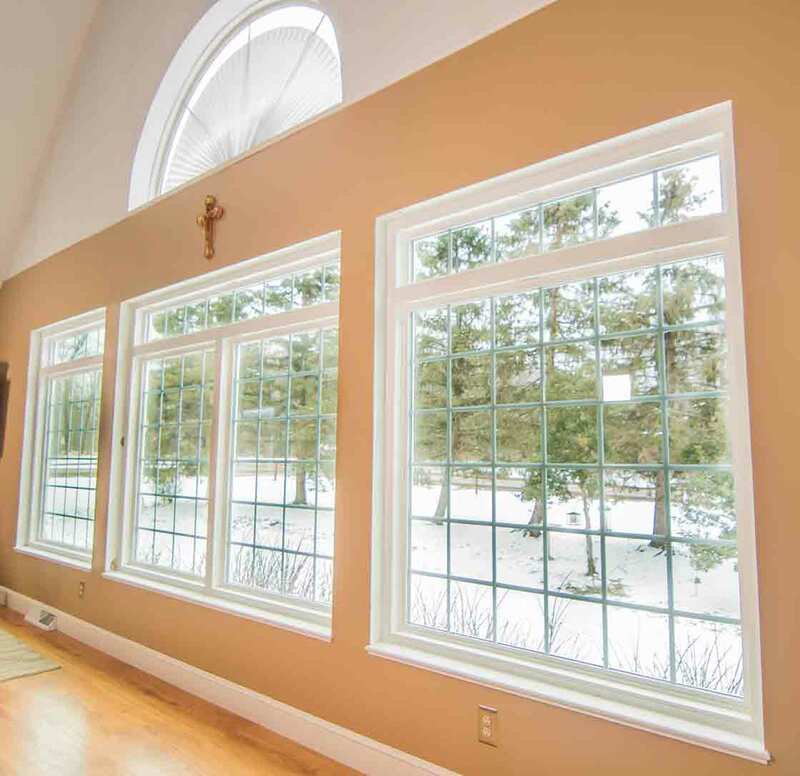 Triple pane provides the added benefit of sound-blocking technology for a quieter and more comfortable home. 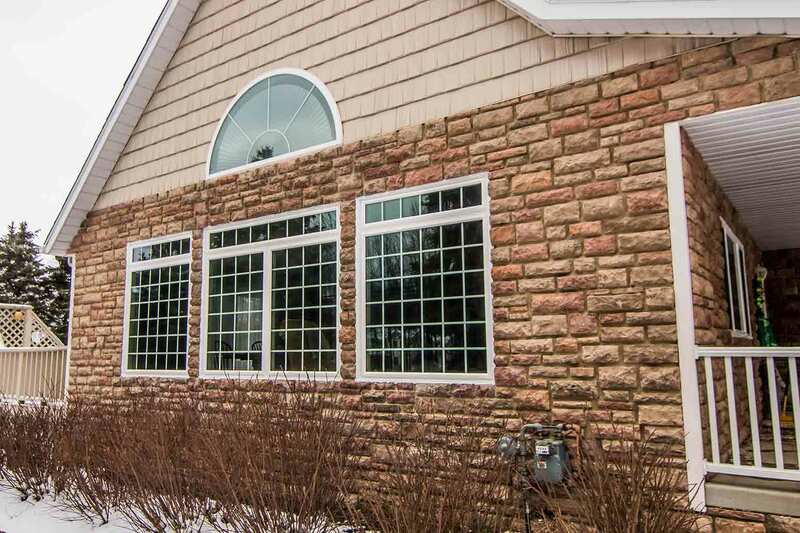 UniShield® replacement windows create the highest-level of energy efficiency, while increasing the value of the home making a major impact on curb appeal. 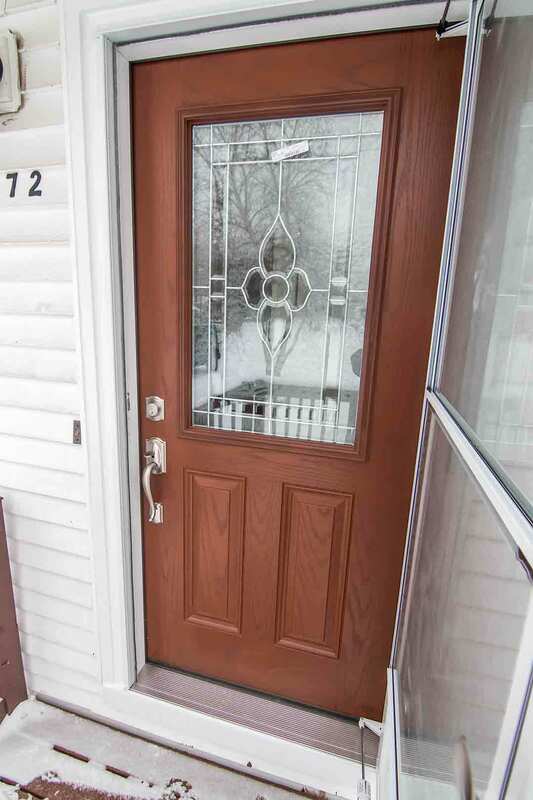 Fiberglass entry doors are the top pick for entry door installation in Grafton. It’s a highly durable material with a reinforced skin that is resistant to rot and moisture damage. 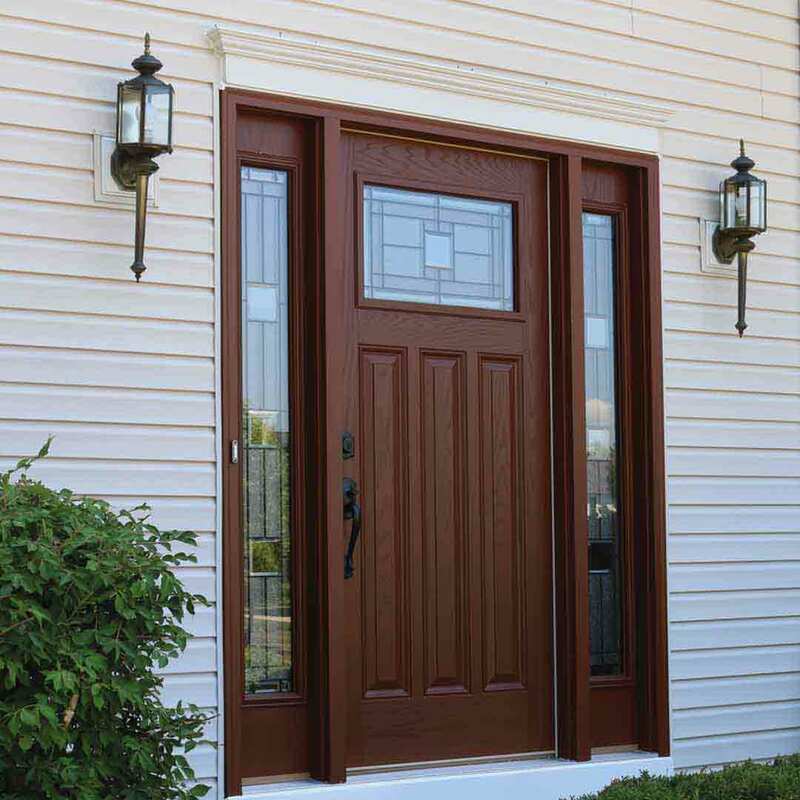 A fiberglass door is durable. It will not peel or fade, and reinforced skin protects it from scratches, dents, and dings. 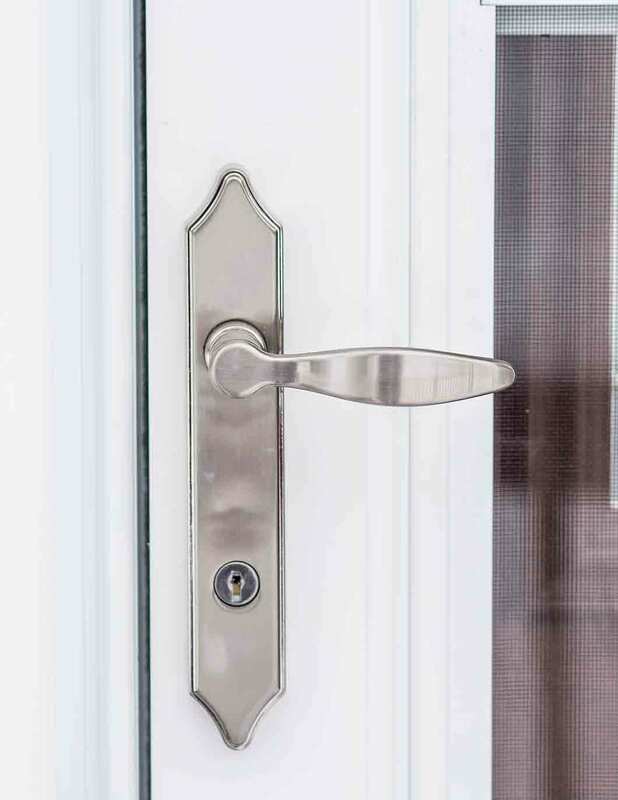 Stunning decorative glass designs, colors and hardware options add security and style to the door. 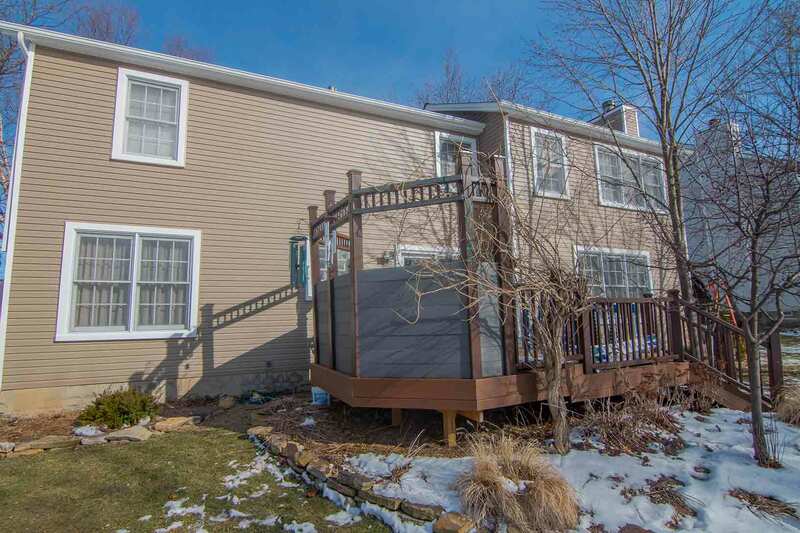 "Your Sales Rep, Mike LaGuardia, was very professional and kind. He took his..."
"Jesse, our installer, did an amazing job! It was a pleasure having him here..."
Details of realistic wood grain patterns make UniShield® vinyl siding a remarkable exterior upgrade. 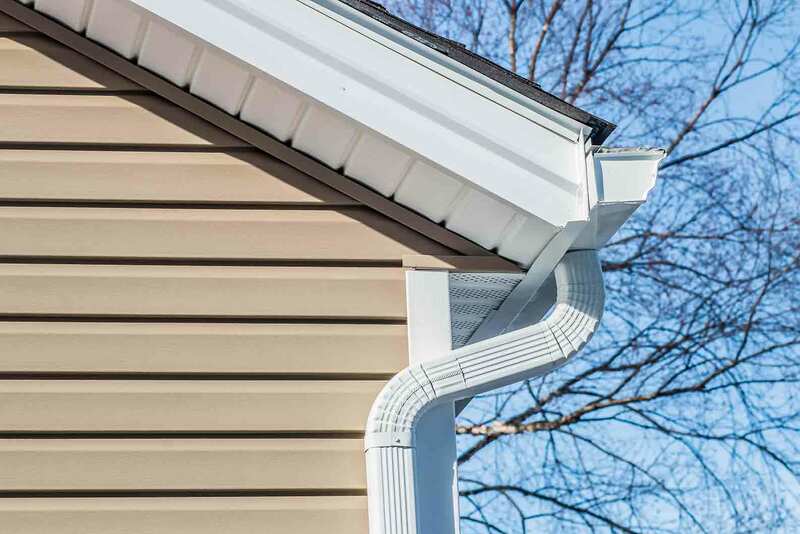 Vinyl siding replacement envelopes the home in a durable layer against the elements. 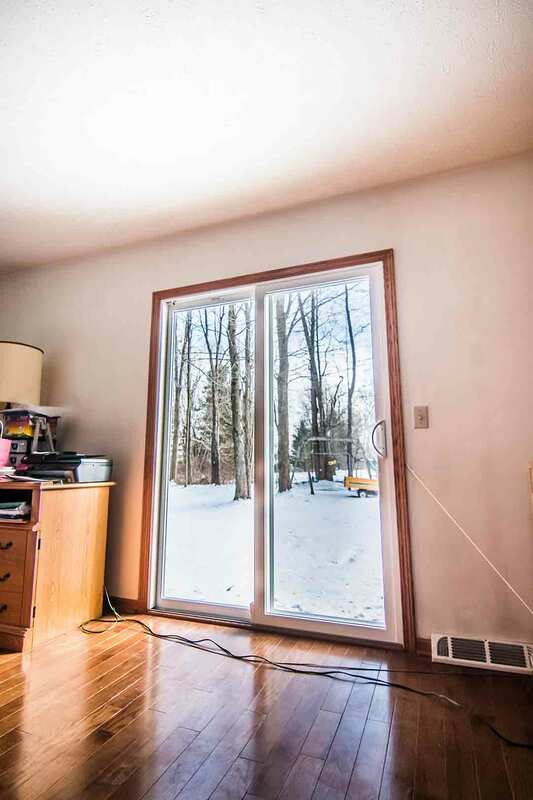 Homeowners will notice increased indoor comfort, less outdoor noise, and insulation that provides exceptional energy savings. UWD has partnered with Owens Corning—the top choice for roofing in Grafton. The shingles add depth and dimension to the home while protecting it from the elements. With SureNail technology, the shingles won’t blow away in winds of up to 130 mph. 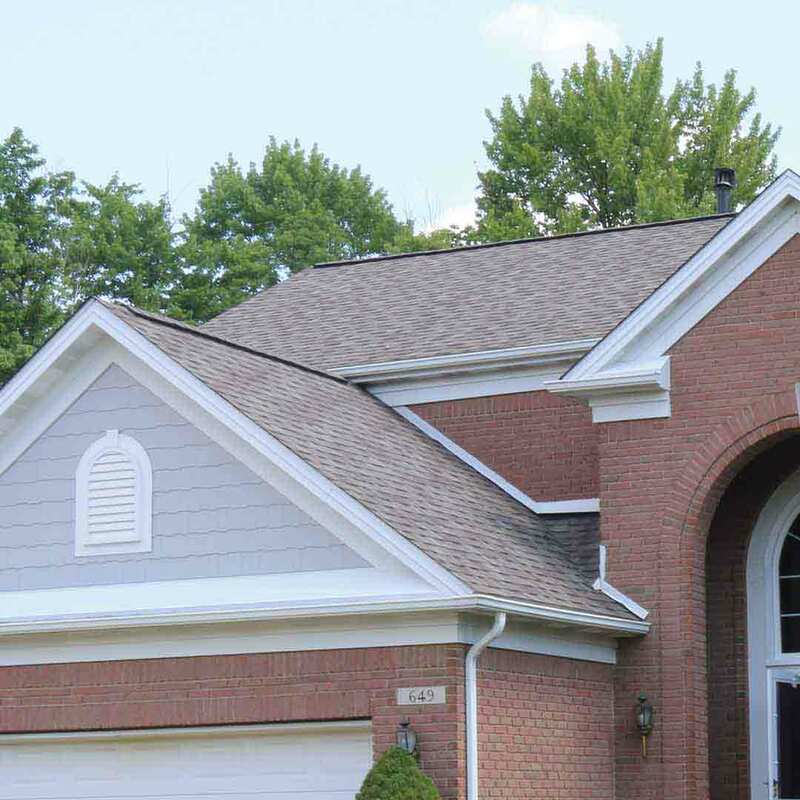 An Owens Corning roofing system includes superior ventilation to prevent ice dams in the winter and keep the home cool in the summer. As residents of the Grafton area, our company takes pride in giving back to the community in various ways, including charity involvement. Our charitable work involves partnerships with animal rescues, Habitat for Humanity, Make-a-Wish, Susan G. Koman Race for the Cure, and The Multiple Sclerosis Society. 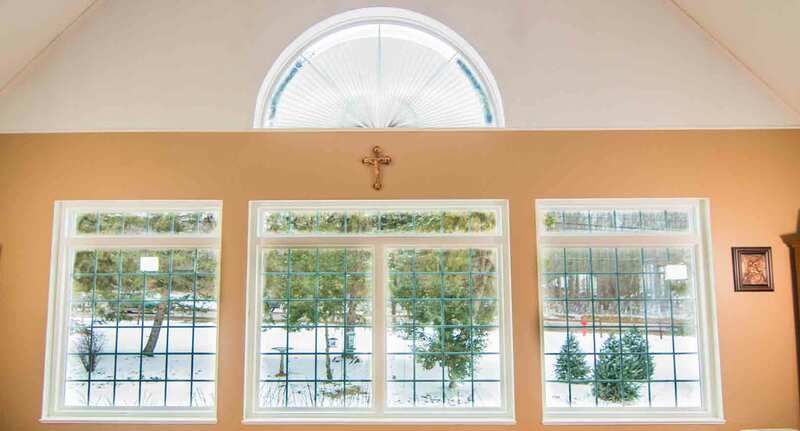 UWD’s professional installation maximizes home performance, increases energy savings, and expands the lifetime of the product. 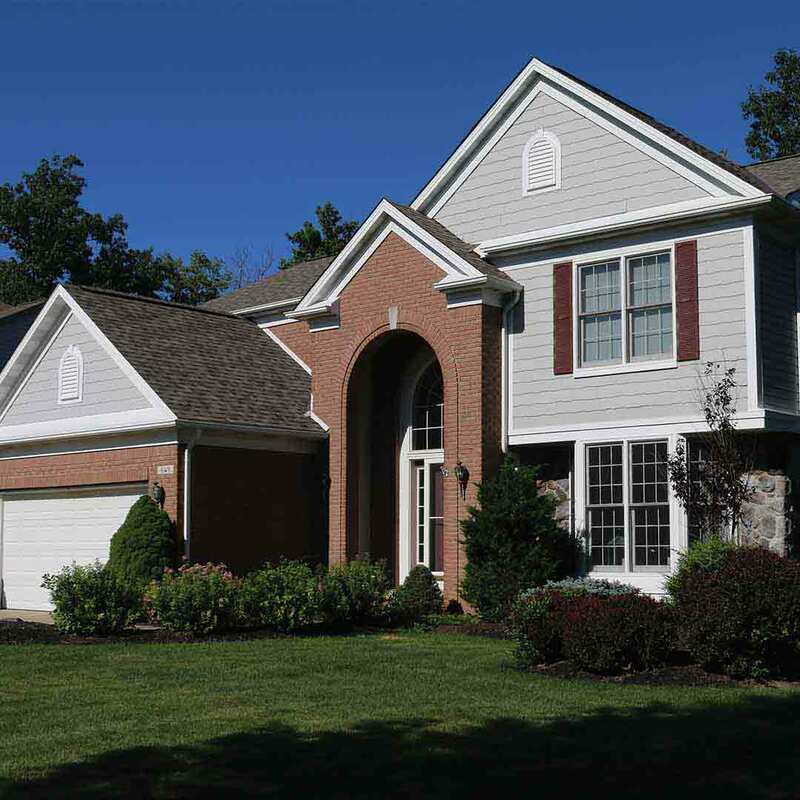 With our True Lifetime Warranty, homeowners can enjoy our exceptional exterior remodeling products for decades to come.